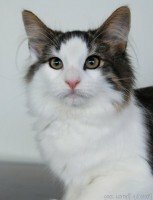 Cat Breeds Junction is dedicated to all our feline companions - domestic or wild, large or small, moggie or pedigree, fluffy and soft or bald and beautiful. 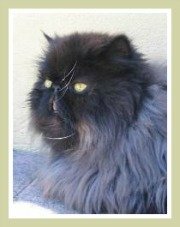 This longhaired Persian cat is one the most popular breeds in the world. Beauty comes at a price as these darlings need lots of pampering. But they are certainly worth it. 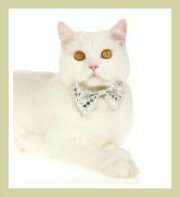 Our intention is to heighten the awareness of cats and ensure that they become the most popular household pets - a position they highly deserve. Sadly, the past reveals that our feline companions have endured a long history of neglect. 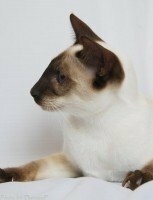 This was partly driven by a lack of information and the also a belief that 'a cat is a cat is a cat'! The good news is that great strides have been made in recent years and there is certainly more information available today than there was two decades ago. 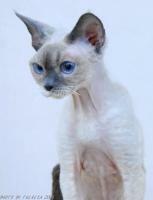 This gorgeous Canadian Sphynx is one of eight hairless cat breeds. 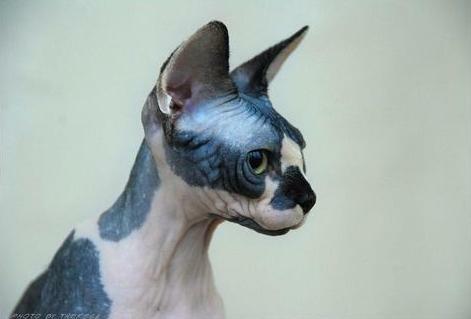 Never judge a book by its cover, this cat with its soft, warm skin will melt your heart. Beauty is the the eye of the beholder, and we think it's magnificent. 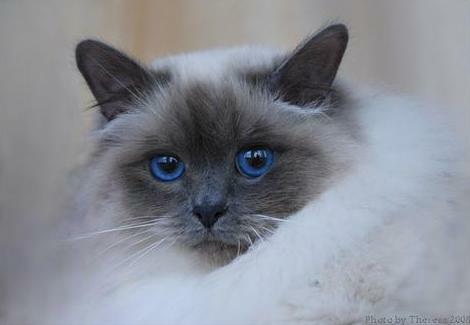 There are about 70 different cat types. 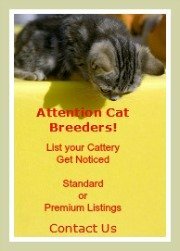 We say 'about' because cat registries differ in their opinions and some domestic cats are not accepted or recognized breeds. 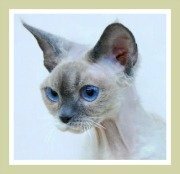 We cover all the breeds - cats with unusual features like short legs, bobtails, curly ears, hairless cats and curly-coated cats. 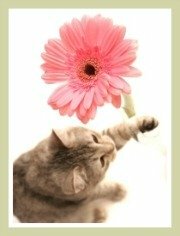 Feline surgery and medicine has advanced enormously and we provide cat lovers with comprehensive, yet easy to understand information. 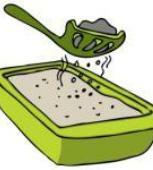 Caring for your feline extends beyond kitty litter and a bowl of kibbles. Whilst kitties do a great job of grooming themselves, some human intervention is required. 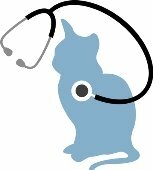 As cats can't talk, their health care is our concern. 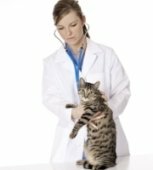 Generally, if a cat has a healthy lifestyle which includes a well-balanced diet, exercise, an annual visit to the vet for a check-up and vaccines, it should enjoy a long and happy life. 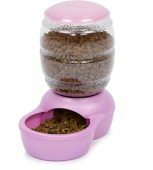 Your companion will need a bed, toys, cat litter box and of course, the all important scratching post to avoid your kitten sharpening its claws on your furniture! 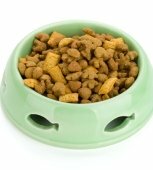 A well balanced, high quality diet is critical to your kitten's health and well being. What could be more fun than finding a cool name for your adorable new kitten. If you intend showing your new companion I guess the name becomes quite important and names for a proud show cat like Kitty and Fluffy just won't do! We literally have thousands of names for very special cats. 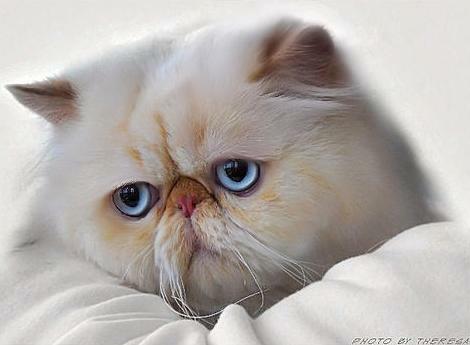 We have some of the very best cat photos around. Our photo galleries are a sight to behold so do take the tour.